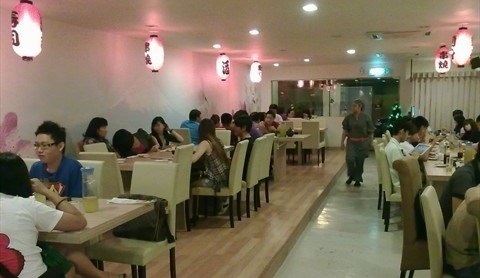 MAIU Japanese Restaurant is one of the restaurant serves fusion japanese food to cater local taste buds where the daily ala-carte buffet is the main attraction. Ala-carte buffet that offer is unlimited ala carte style, it's simply means that you can order all the ala carte dishes on the menu unlimited and the food is served upon ordered. 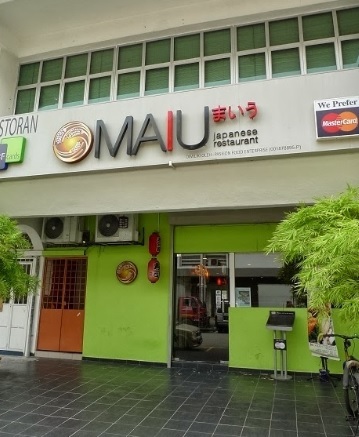 MAIU has just introduced new menu on 1st August 2013 by including Kanpachi / Yellow tail amberjack fish in sashimi selection as well as food items soft shell crab hand roll, meteor maki, salmon skin maki, maguro tempura, grilled salmon and beef enoki and etc. 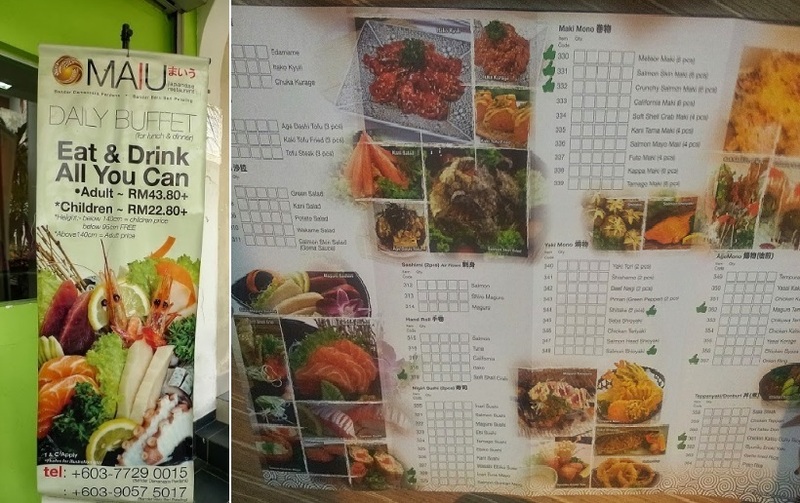 in the menu containing 80++ items. 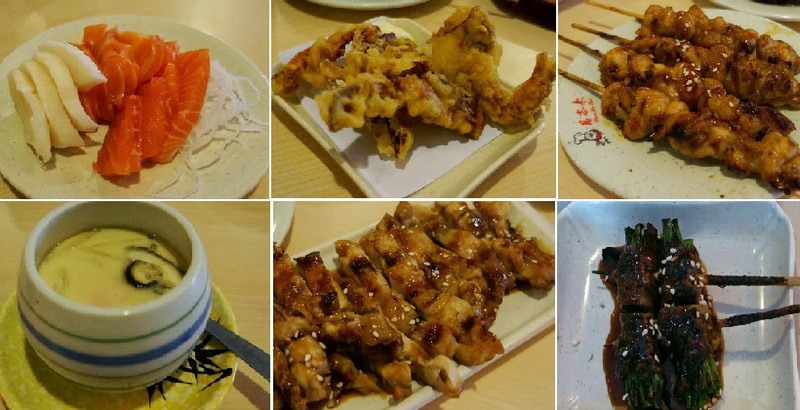 Affortable pricing is definately the main reason visiting MAIU with the above average food; apart from the buffet, the restaurant also do serve bento and other menu set in normal price. Do remind to make reservation if you plan to visit during weekend.